[April PDAC Survey Activity]: How can the 3D Interactive Product Display better fulfill the demands of markets and users? 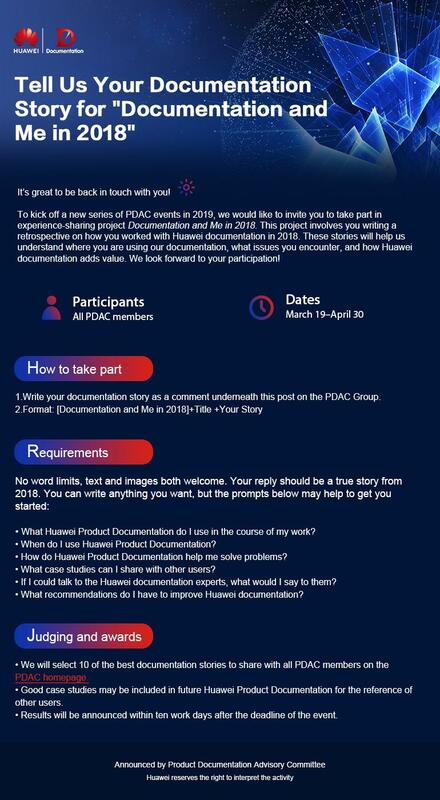 【Activity】Tell us your documentation story for "Documentation and Me in 2018"
Look at me,how do you feel? 【Weekly Topic】Is the Maintenance Guide helpful for you? 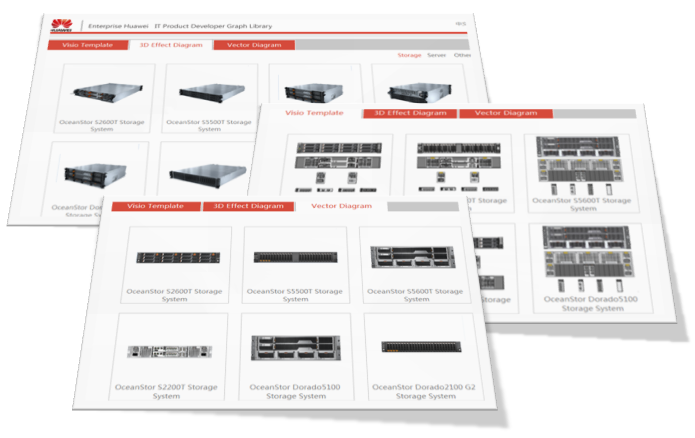 【Weekly Topic】Are the Configuration Videos Helpful for You? 【Weekly Topic】Which Is Your Favorite Document Format?